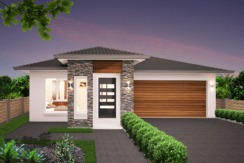 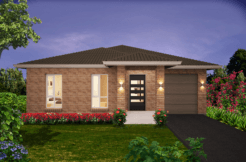 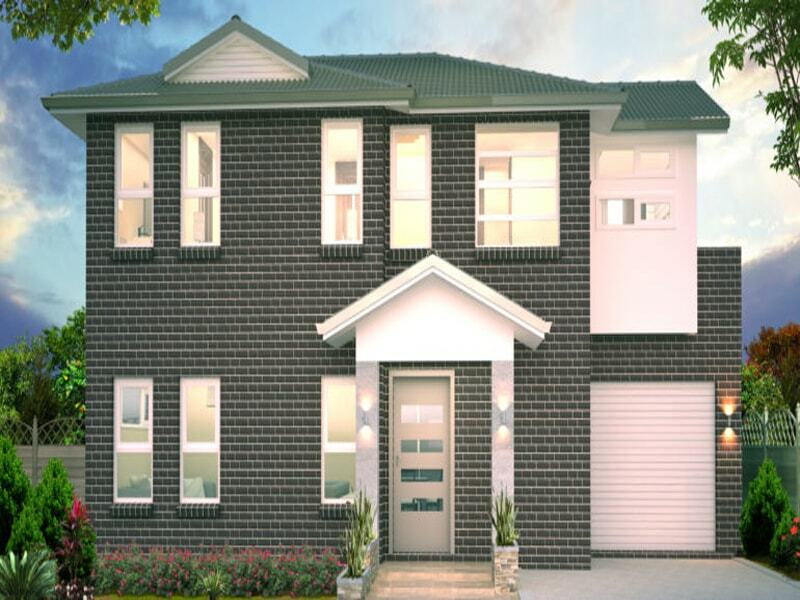 Single Storey – Vesta Homes single storey house is designed to give you the maximum comfort and pleasing to the eyes aesthetics. 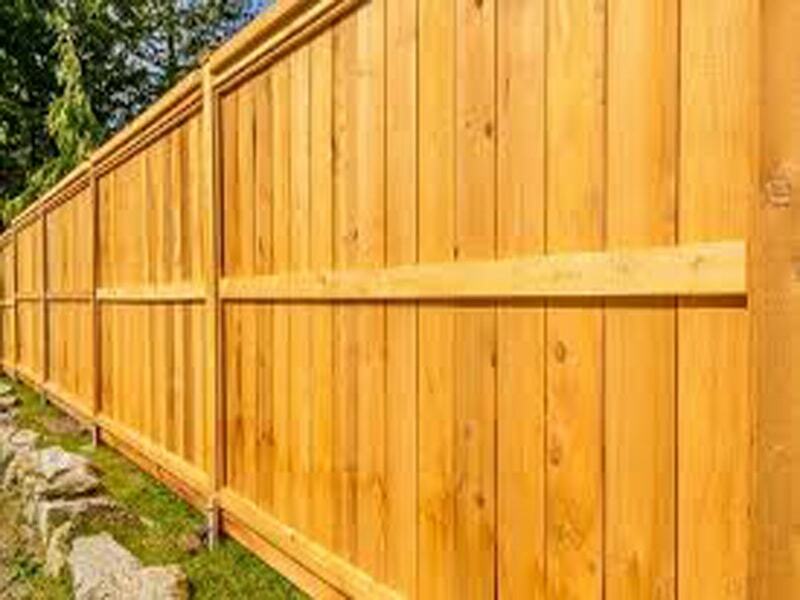 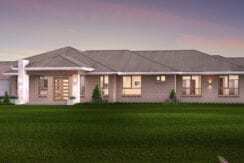 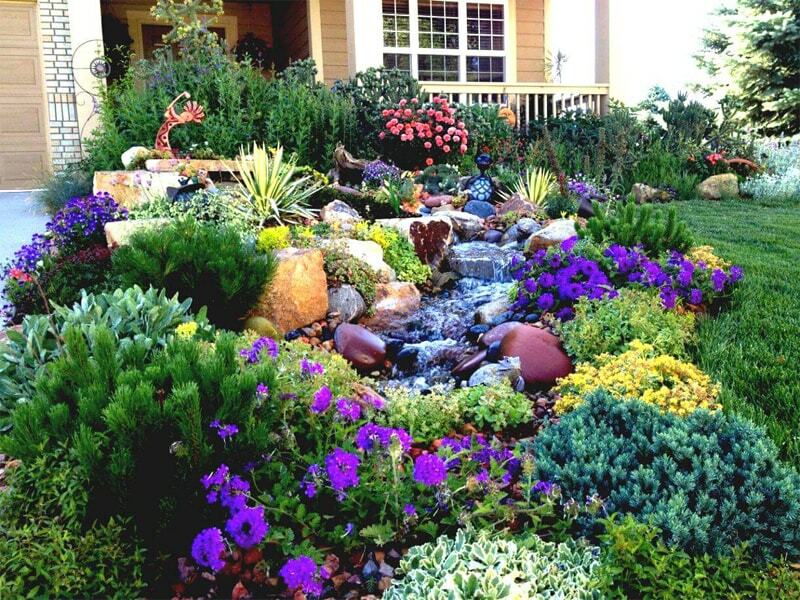 Prestige Acreage – Stylish and luxurious impression you get with the plans of this spectacular Home design. 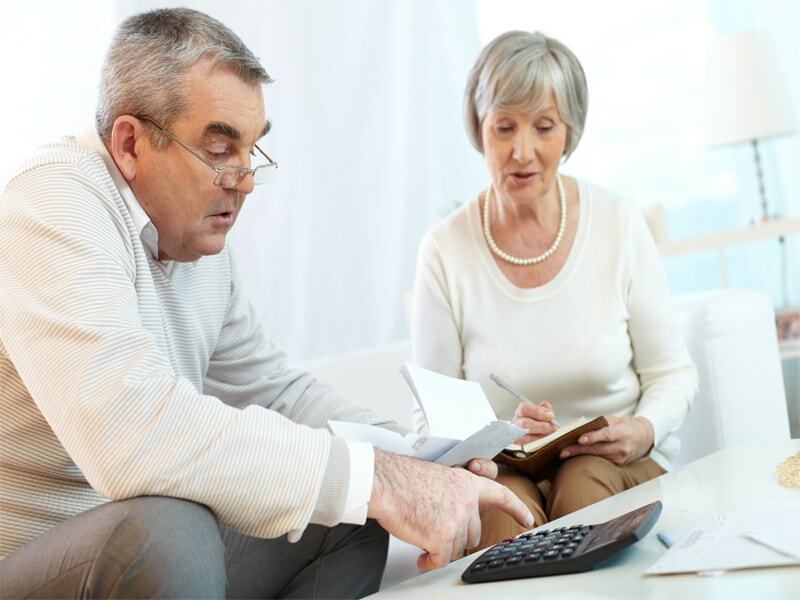 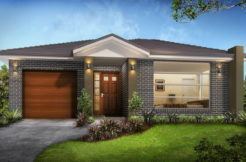 Houses with Granny Flat – Open living spaces with modern features as well as the simplicity of a Family Home. 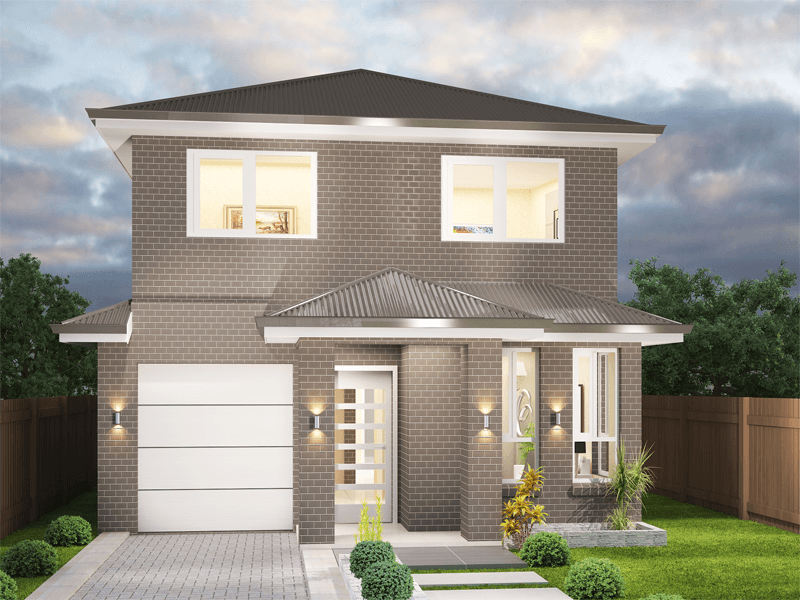 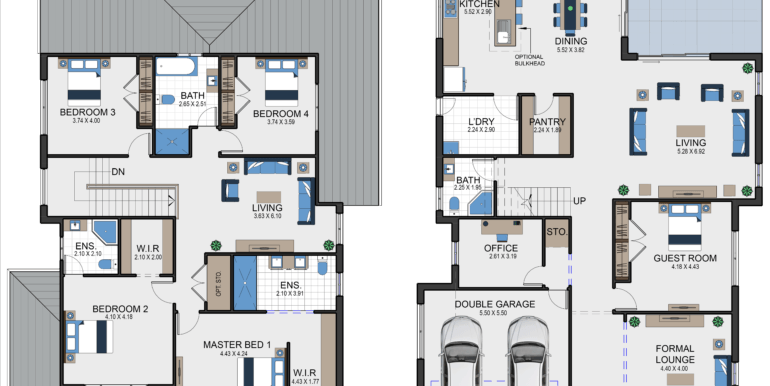 Double Storey – Bigger space, bigger home! 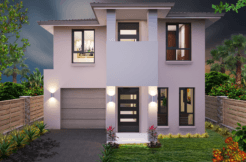 Our luxurious double storey house design is what you need right now. 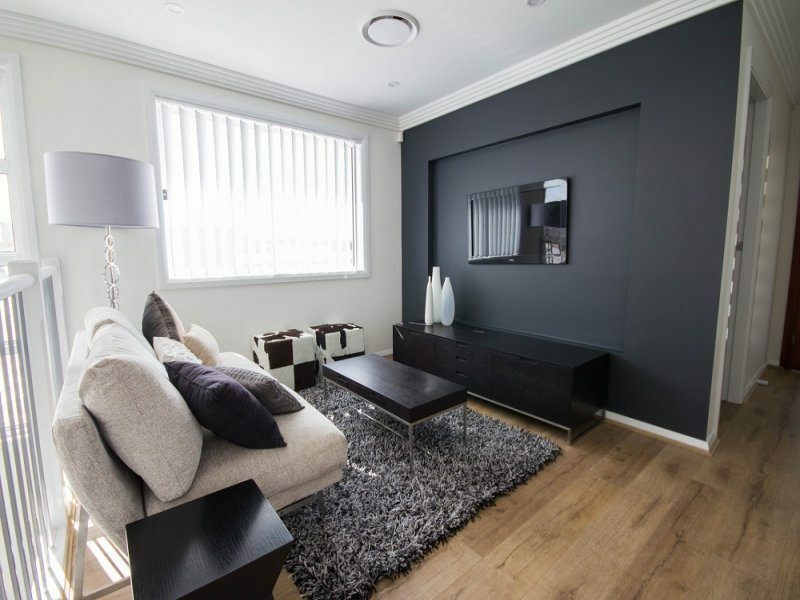 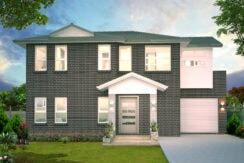 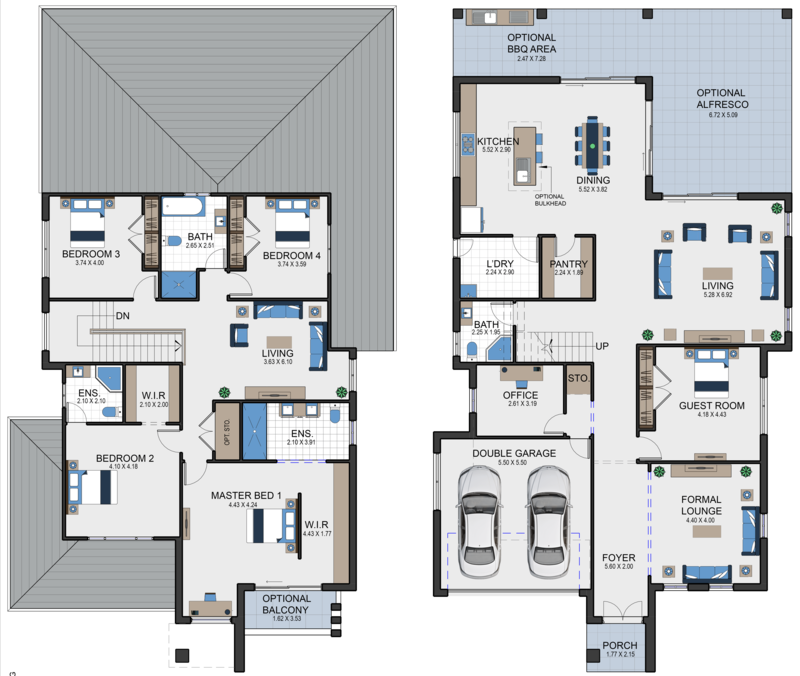 Duplex – Modern and stylish it offers to you, a perfect home for a family of any size. 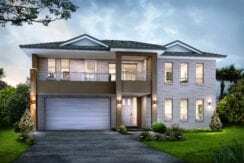 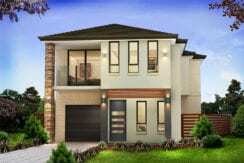 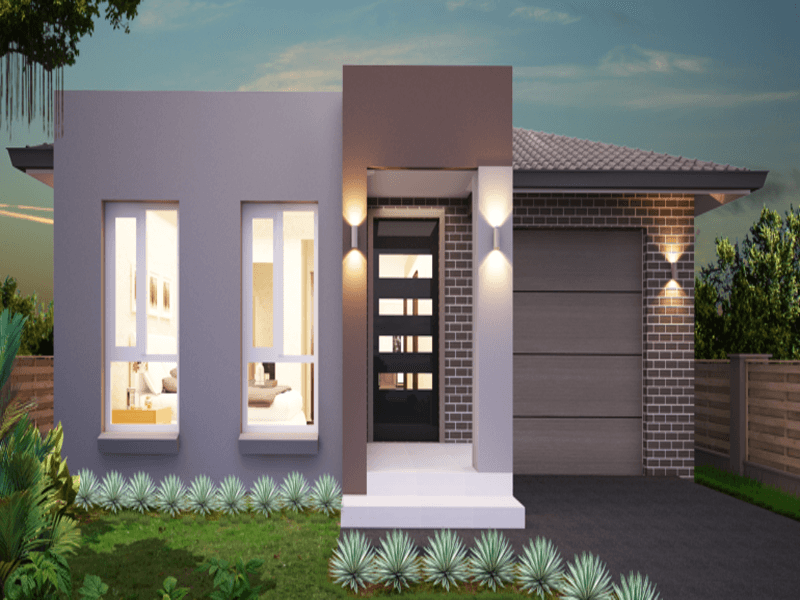 Oran Park – Oran Park is the dream of a town built for the future. 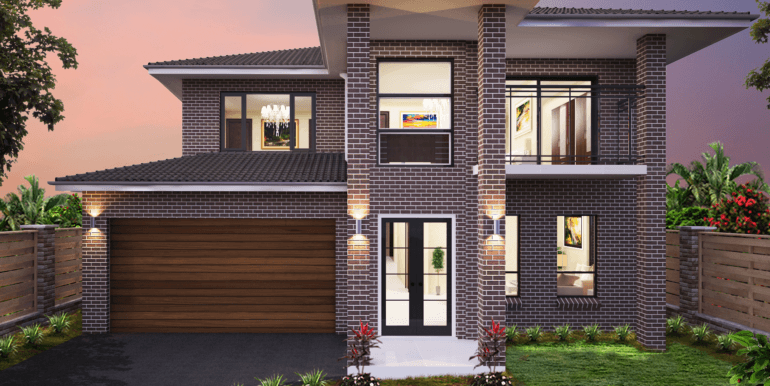 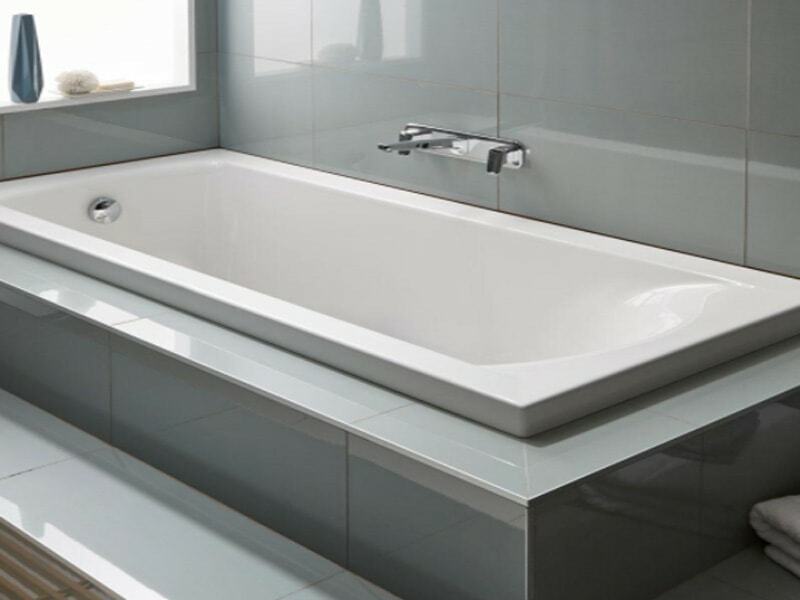 Incorporating the latest in home design and sustainability. 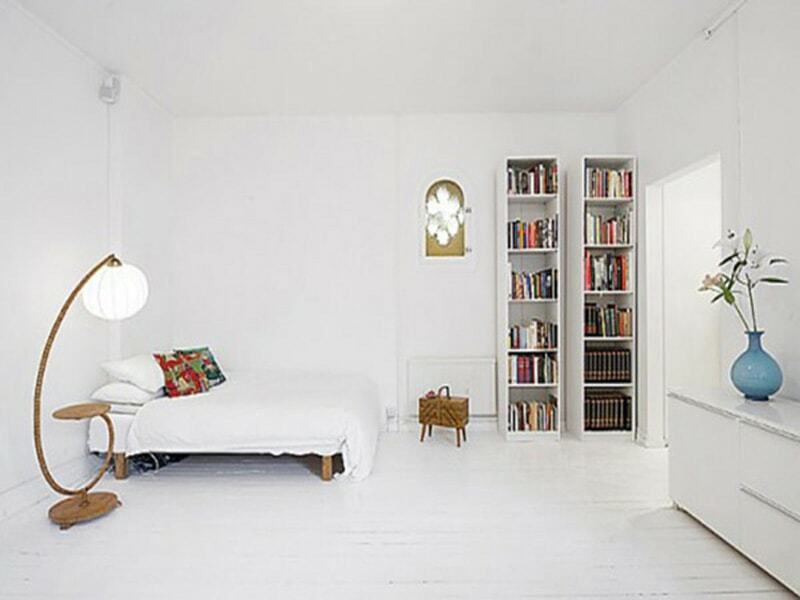 5 Foolproof Ways To Keep Your Space Bigger!!! 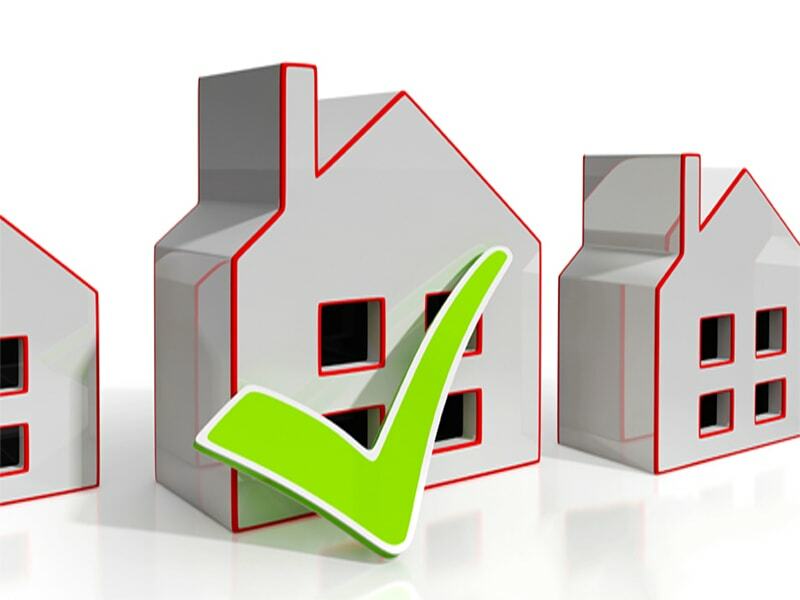 How To Choose Where You’re Going To Buy a Home (not a house)? 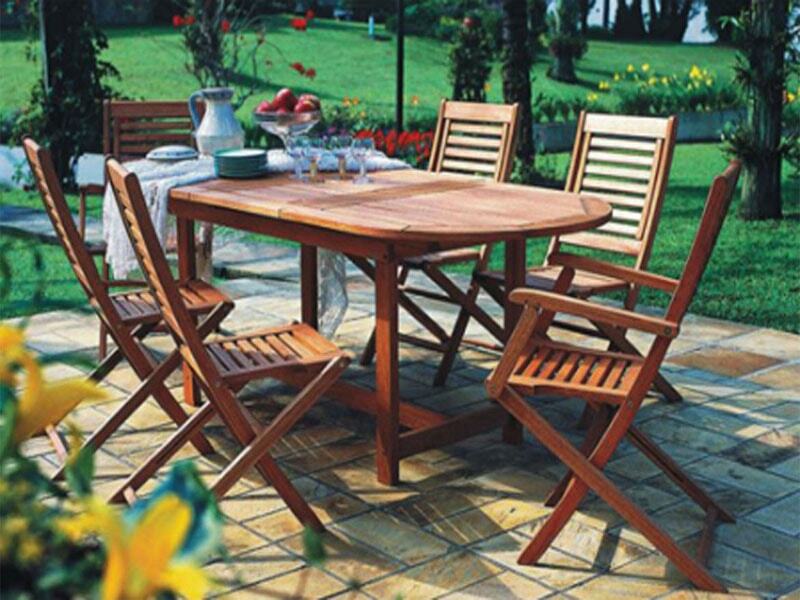 Want To Furnish Or Refurnish Your Porch Or Patio, But Don’t Know Where To Start? 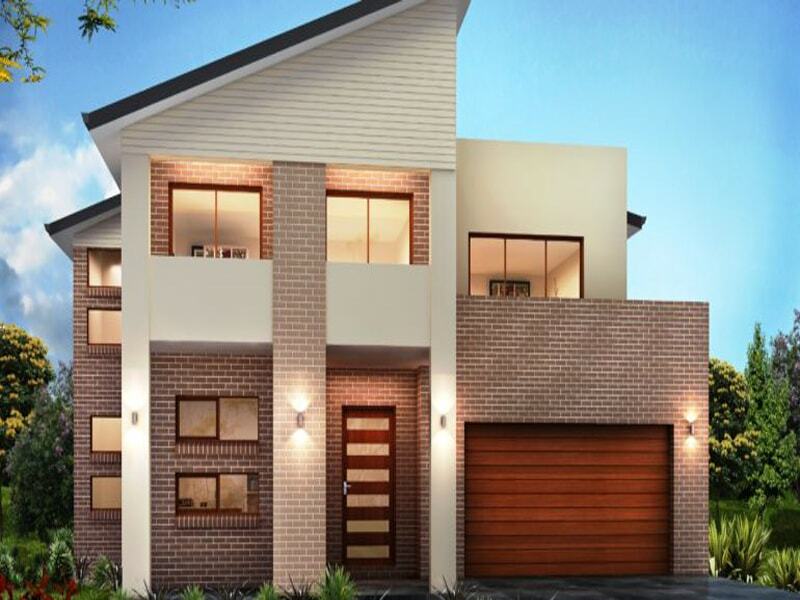 Stylish and modern is the first impression once you sight the plans for this magnificent house. 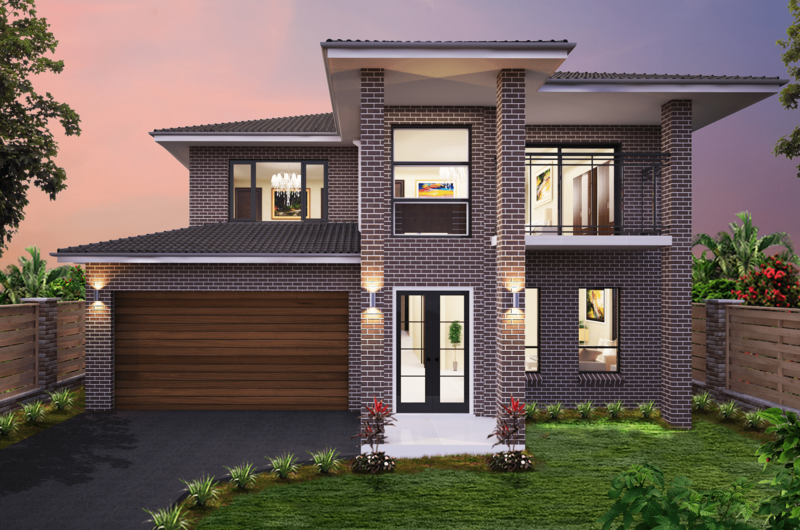 The Ambassador 40 offers open living spaces with modern features as well as the simplicity of a Family Home. 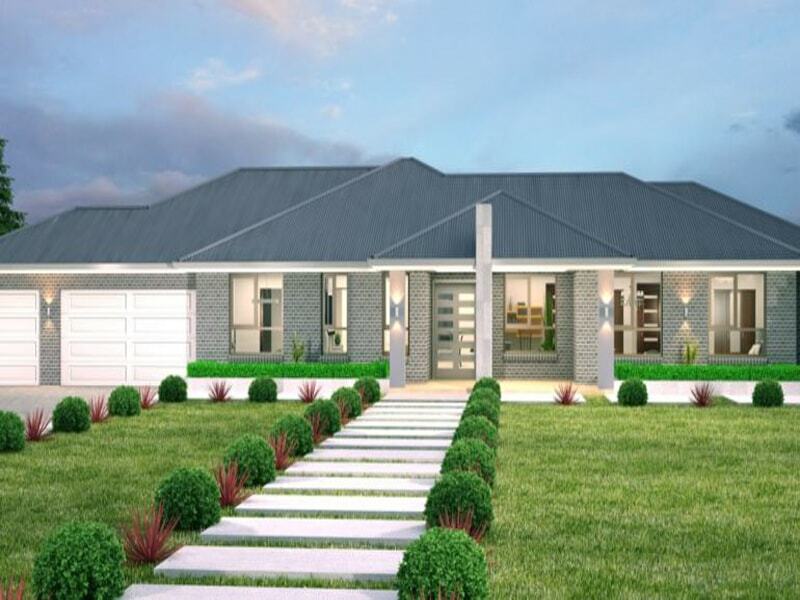 About Us Home building is one of life’s great adventures, for most of us a home is much more than just a place to live, it is a place to belong and here at Vesta homes we take new home building to a whole new level.